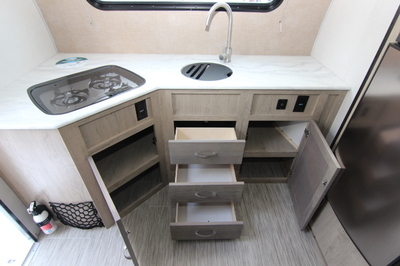 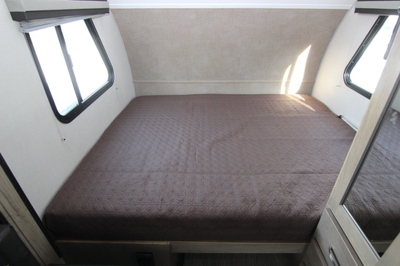 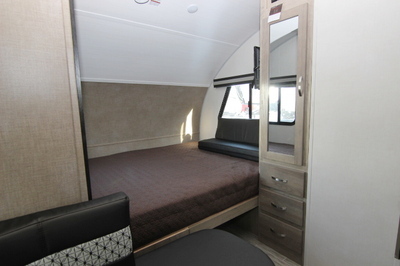 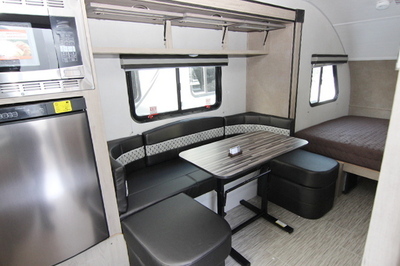 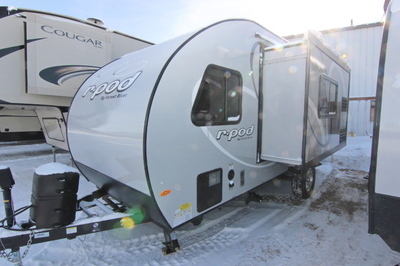 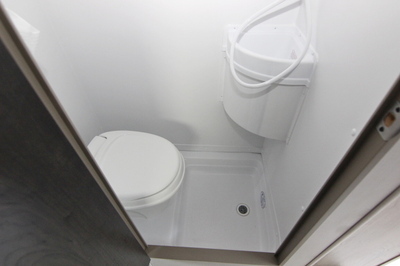 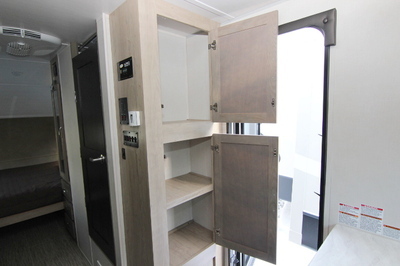 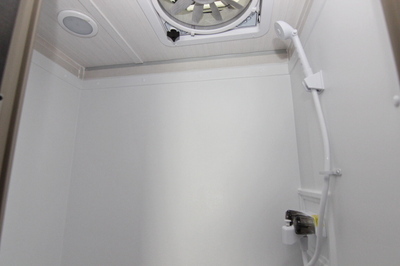 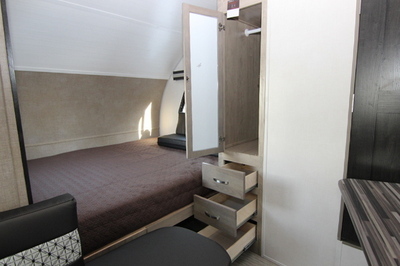 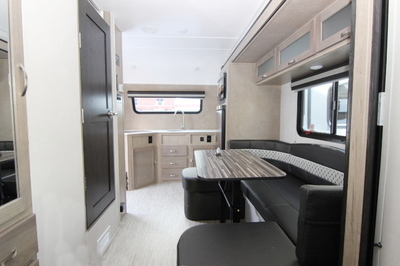 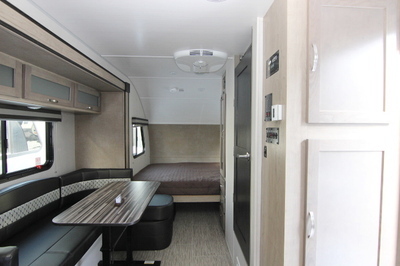 Packages and Upgrades Included with this Unit:- 10 Year Anniversary Package, 13.5 BTU Low Profile Air Conditioning, Convection Microwave Oven, 24" LED Flat Screen TV, Power Tongue Jack, Thule Powered Box Awning with LED Strip Light, Exterior Sliding/Removable Kitchen. 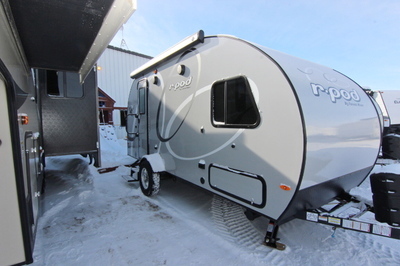 10 Year Anniversary Package: Diamond Ice Exterior Fiberglass with White Diamond Accents, All LED Lighting, Bauer 7 Way Cord Keeper, Upgraded Kitchen Faucet W/Large Barreled Sink, Bauer Keyed Alike System, 4 Speed MaXXAir Fan, 2 Burner Recessed Cooktop w/Flush Mount /Glass Cover, Stainless Front Fridge, Seamless Surf-X Kitchen Counter Tops, Spare Tire, Large Folding Assist Handle, Black Tank Flush, High Pressure Torsion Axle Suspension with EZ Lube Hubs, Aluminum Rims, Friction Entrance Door, Magnetic Baggage Door Catches, Detachable Power Cord, LP Quick Disconnect. 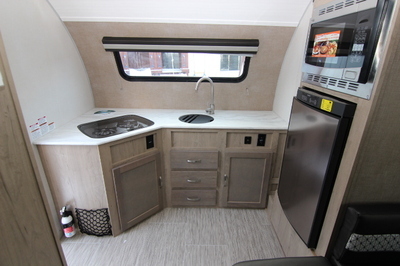 Appliances/Equipment:- 6 Gallon Gas/Electric DSI Hot Water Heater, Water Heater By-Pass System, 3-Way Refrigerator – 3.7 Cu Ft., Two Burner Cook Top, 20,000 BTU Furnace, 12V Demand Water Pump, Monitor Panel, 55 AMP Converter W/Charger, Detachable Power Cord,Air Conditioner Ready, 3 Speed MaxxAir Fan, Thetford Toilet, USB Charging Port.